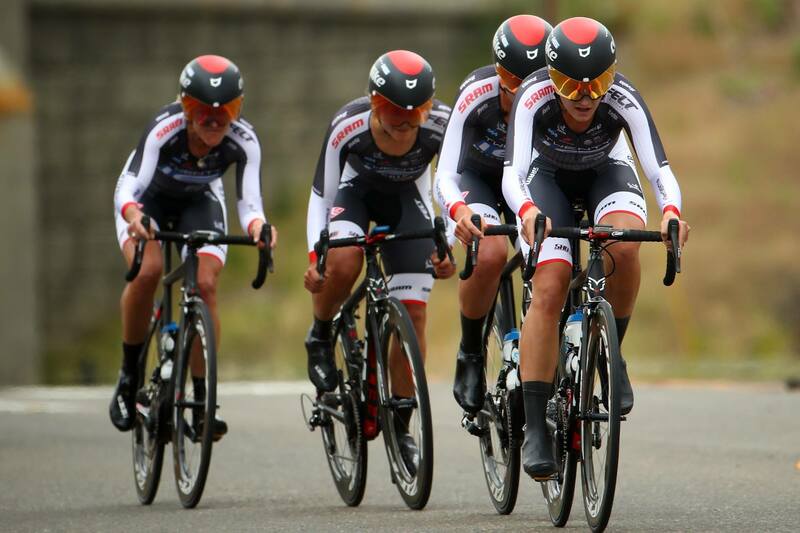 Kristin Armstrong and her Twenty16-RideBiker team, took a convincing victory during today’s Team Trial at the Women’s Tour of California, beating race favorite Boels-Dolmans by 6 seconds. Meanwhile, Megan Guarnier (Boels Dolmans) retained her lead in the GC by 12 seconds over Armstrong who moved into second place, while Evelyn Stevens (Boels-Dolmans) now sits in third. 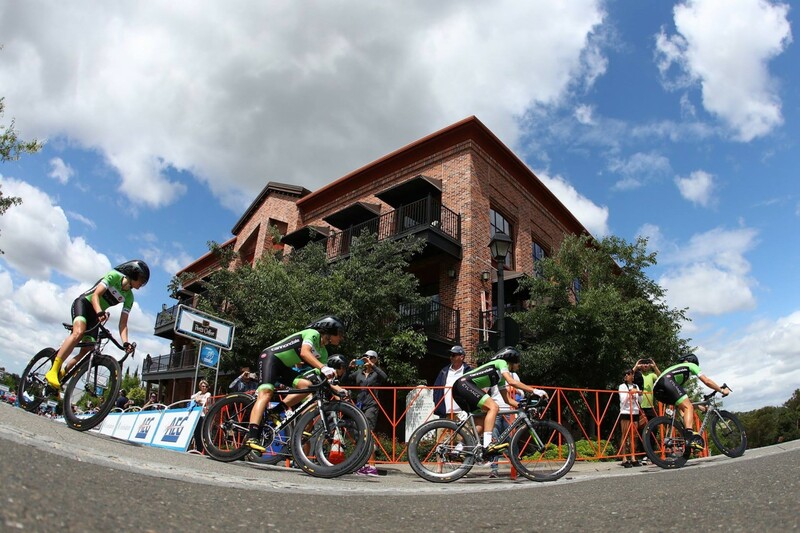 Twenty16 – Ridebiker, the 16th of 18 teams to start the 20.3km course in four-minute intervals, rode strongly from the outset. 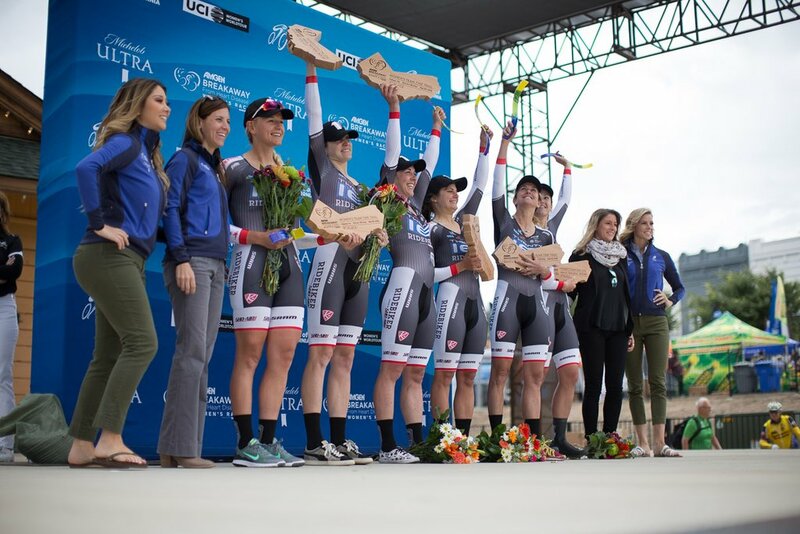 Armstrong, who claimed the 2009 world ITT crown and Dygert, who captured the world junior ITT and road races last September in Richmond, Virginia, powered the six-rider squad to the best provisional intermediate time, 12 seconds faster than UnitedHealthcare. 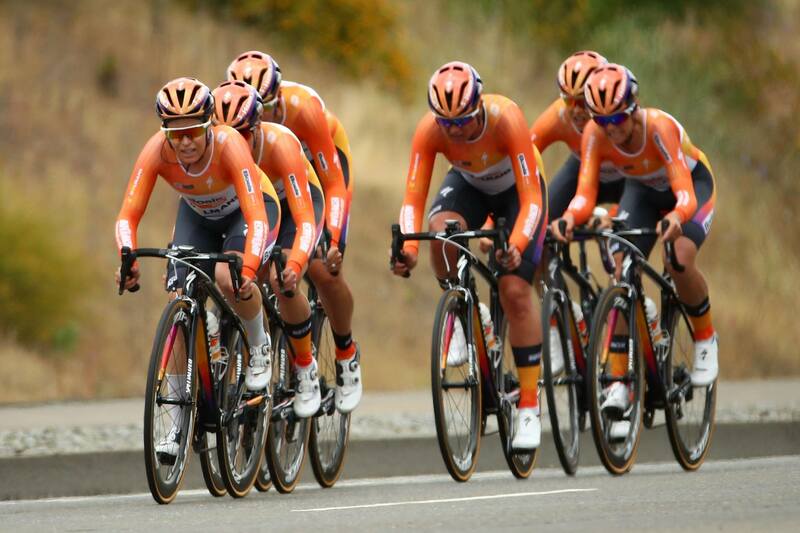 But Boels – Dolmans then shattered the halfway time by six seconds. Later on, UnitedHealthcare posted the best time with four teams still on the course. A few minutes later, Twenty16 – Ridebiker crossed the line and then waited for the remaining two squads to finish. The tenth team on the course, Rally, crashed five minutes into its ride. The team finished last in the field, more than three minutes behind the 17th place squad. 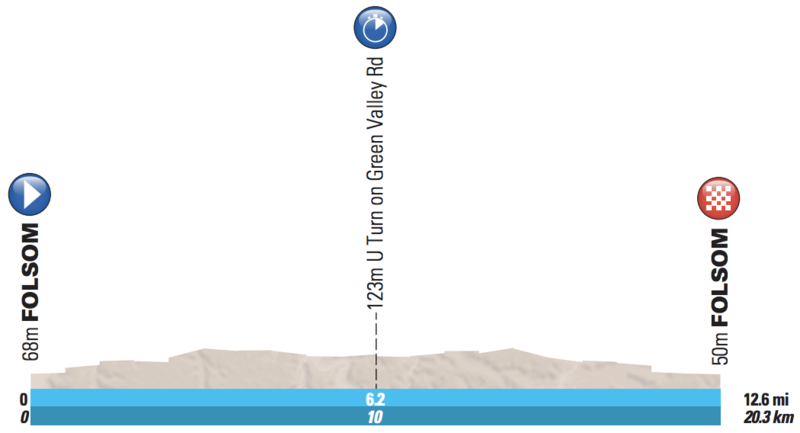 A Rally team spokesperson said riders touched wheels 7km into the TTT. The squad made time cut, but Canadian Kristi Lay will leave the race after injuring her head and back.